In the 21st century, we have entered upon a level of contamination and disease in food animals that is beyond anything earlier experienced in human history. This is the story of what produced this situation- and why, if you eat meat, it can be a serious danger to your health. 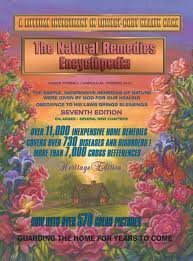 In this book, you will learn what is put into the animal food, the infections in livestock, the diseases we get from meat eating, and how to solve the problem. Because the meat industry in the Western world ships its products to every continent, this has become a worldwide crisis. The following review is by By Robert King, Jr. This book presents evidence that the meats from animals that we are eating today are very unlike the animal products that our grandparents ate. 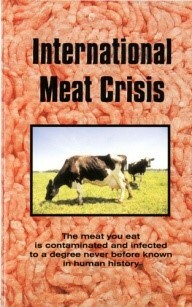 I believe that the book does a good job of associating many of the diseases that we suffer from with our meat eating. In particular proof is presented that Kuru (a human disease) = Mad Cow disease. It can easily jump from animals to humans, and it manifests in people VERY much like Alzheimer’s disease. 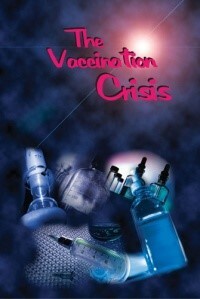 No lab in the US or Britain will test for it any more, because the infective agent cannot be destroyed by autoclaving. Therefore positive diagnosis results in the lab being condemned as irreversibly contaminated. It is so bad that we do not look for it. Further, the way that the packing and feeding business is organized (with regulatory protection), Mad Cow is far more likely to spread than it was only a generation ago. The financial and power interests that produced the system are well established, so any solutions are way beyond remedy through politics. 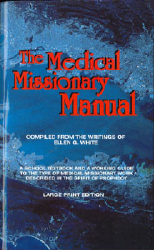 There are many other aspects of life and medicine related to the meat industry discussed in this book that are not obvious on the surface [such as the possible spread of Mad Cow from human to human through surgical instruments that cannot be rendered harmless by autoclaving]. 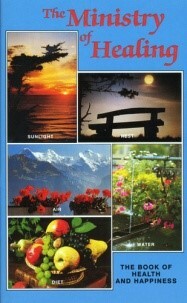 The book is important to anyone who wants to take charge of and responsibility for his own health. I recommend it.